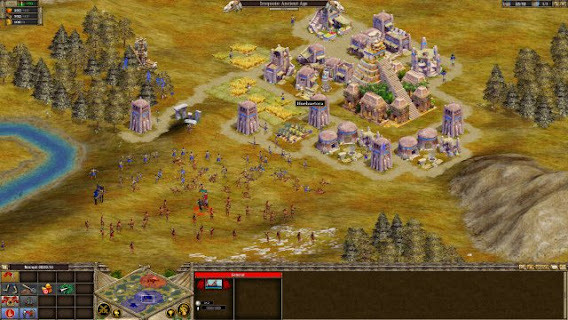 Rise of Nations: Extended Edition is a part of Rise of Nations a real-time strategy game series that spans all history. 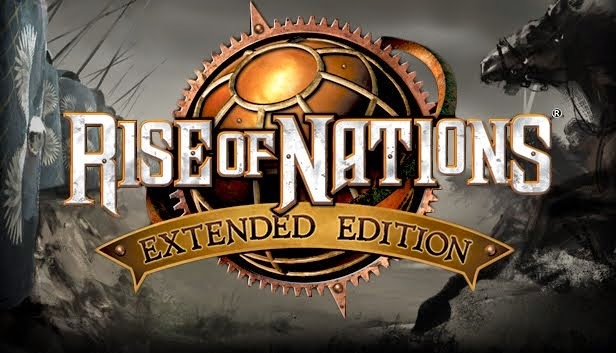 Rise of Nations: Extended Edition includes both the original game and Thrones and Patriots Expansion Pack with updated graphics and Steamworks integration for multiplayer. It was released on Steam on June 12, 2014 for Microsoft Windows PC. 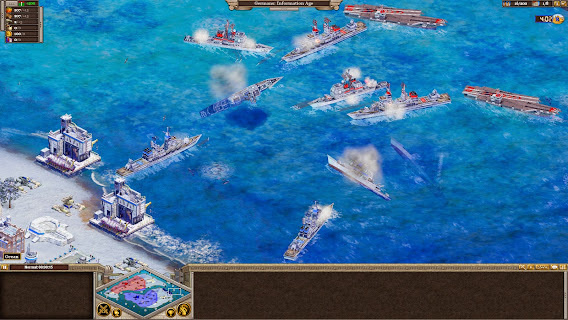 Rise of Nations: Extended Edition Features: 18 Nations each with special abilities and unique military units; Over a hundred military units operating on the ground, sea, and air from Hoplites to Frigates to Helicopters; Over two dozen buildings with upgrades and technologies that will take your nation from a small City to an Information Age society; 14 Wonders of the World the Terra Cotta Army, the Taj Mahal, the Eiffel Tower. 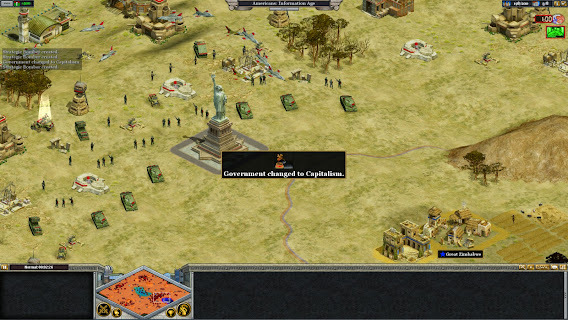 Each gives your nation special bonuses; More than a dozen map types, ranging from the Amazon Rainforest to the Himalayas to the Nile Delta; and Conquer the World campaign a linked series of dozens of scenarios. This file doesnt open in Utorrent. Thank you admin. Can I play LAN multiplayer in this game?